From Captain's Daughter to Army Mom: UNC Cupcake Pops? 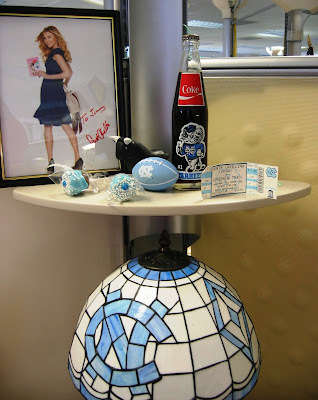 blue wasn't lost on the Biggest UNC fan in our office! 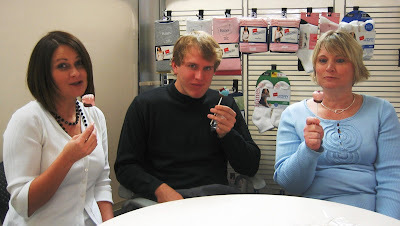 Cupcake Pops make Mondays at Hanes all better!